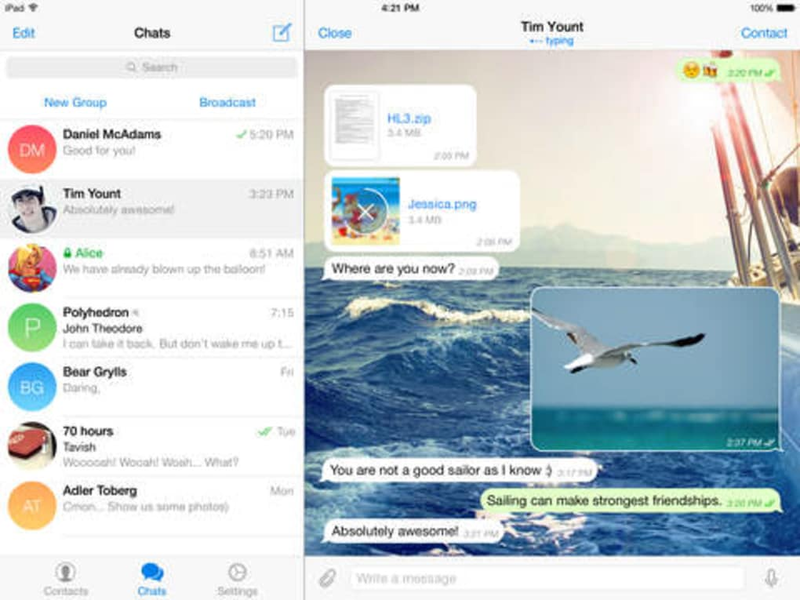 Telegram is an instant messaging with a focus on speed and security and a good alternative to WhatsApp. 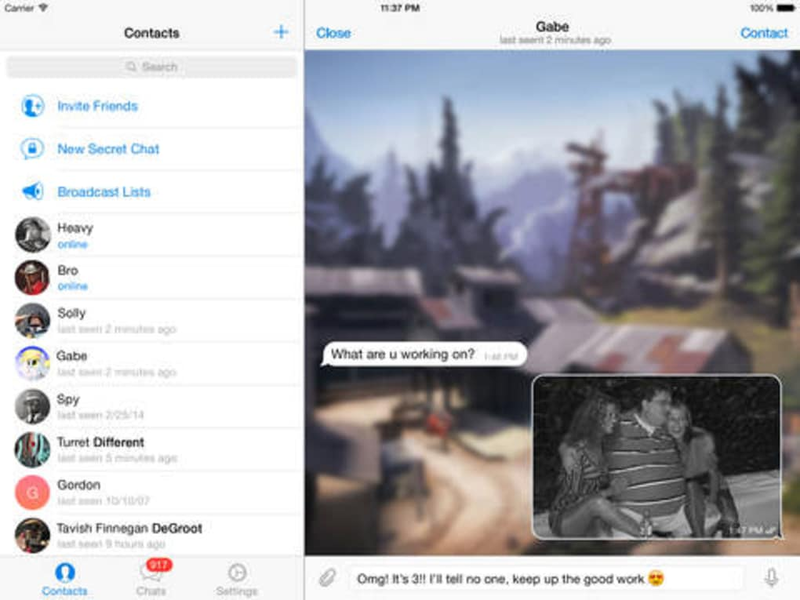 Telegram supports group chats with up to 200 contacts, puts a strong emphasis on security and provides generous multimedia support. 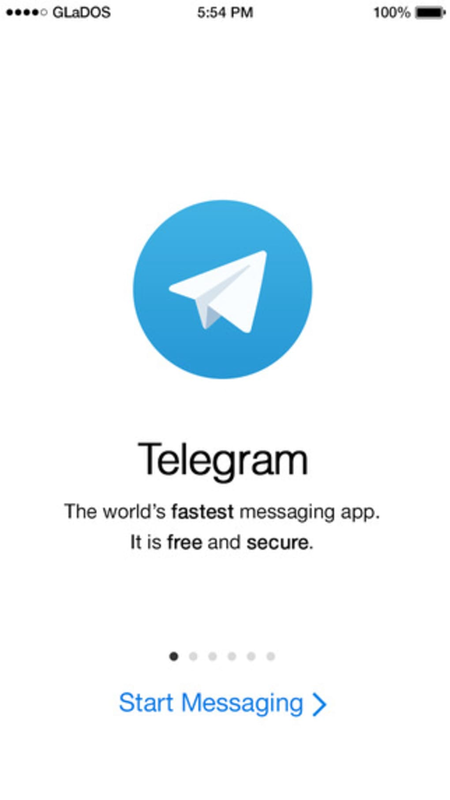 One of Telegram's main focus is security and privacy compared to WhatsApp. 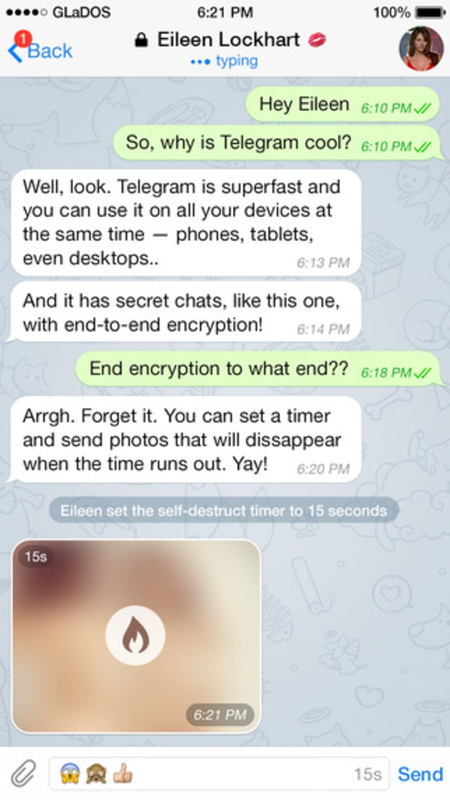 For example, Telegram features something called "Secret Chats" - an encrypted chat connection that self-destructs messages similar to SnapChat and prevents others intercepting them. There is even a self-destruct option that will delete your whole account if you don't log in for a set length of time. 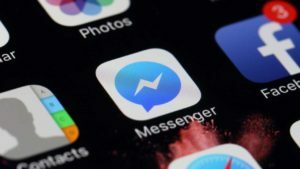 It was this security that started attracting users to Telegram in the first place, and WhatsApp now owned by Facebook, this looks set to increase. 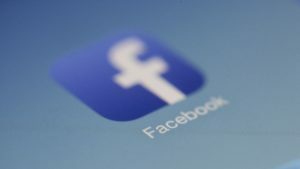 The developers also claim that they do not sell or share user data with third-parties, there is no in-app advertising and yet it's completely free to use. 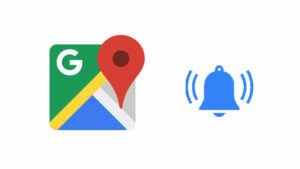 Like WhatsApp, Telegram also supports leaving brief voice messages although unlike applications such as Skype, you can't actually actually make voice calls. 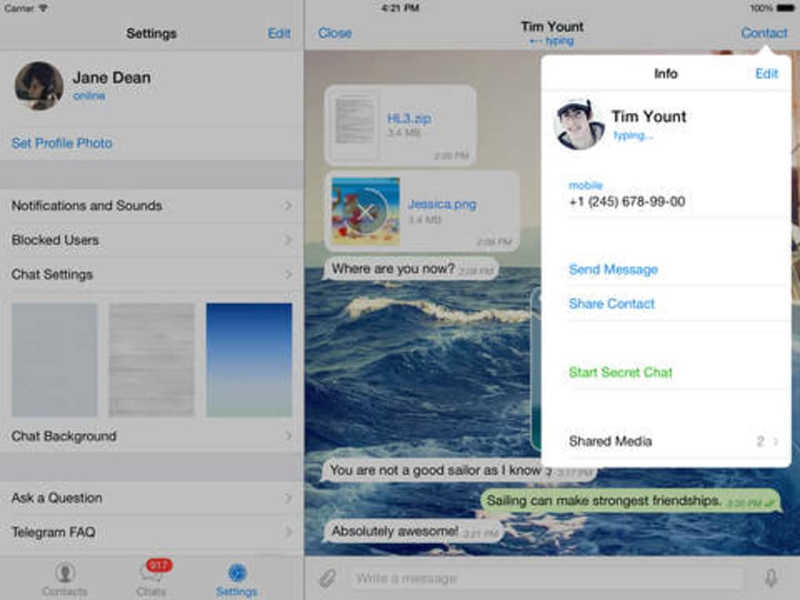 As a free alternative to WhatsApp, that offers more security, Telegram is a very interesting proposition. 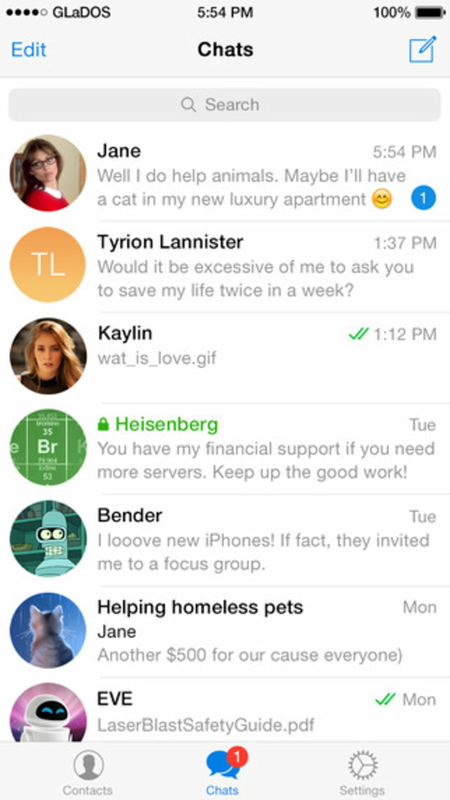 Telegram already offered celebrity stickers, but they were rather limited. Now you can create your own stickers by preparing images and following the instructions. You can share your work with other people as well as use stickers created by them. Brilliant ! Better than Whatsapp in every way !. 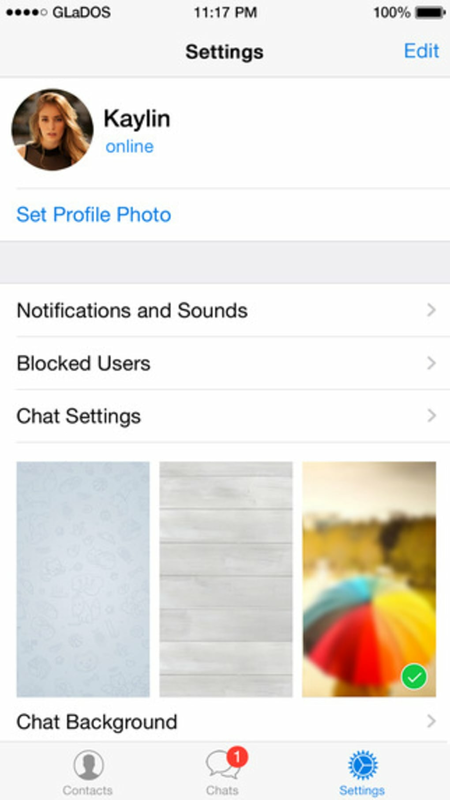 Its vastly superior to Whatsapp. Why anyone would not give it 5 starts is odd, almost subterfuge. 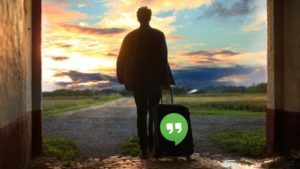 Its only weakness is recorded video transmission, it is yet to offer the possibility of compressing the video for quick sends, currently it sends video uncompressed it takes a while to send such large file sizes. 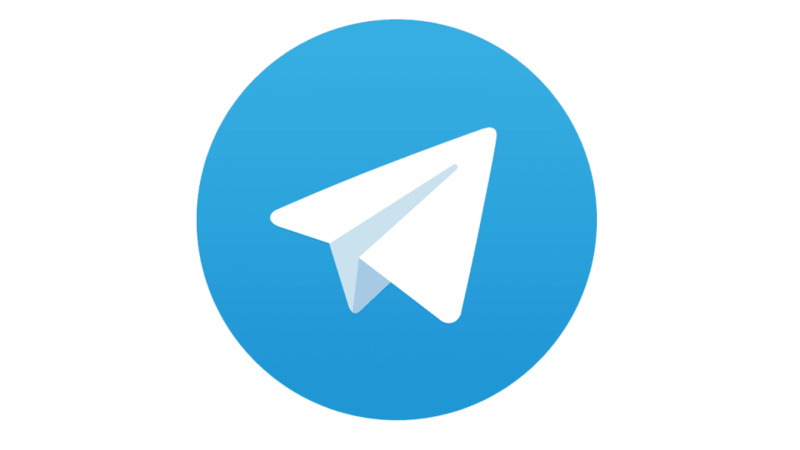 What do you think about Telegram Messenger? Do you recommend it? Why?